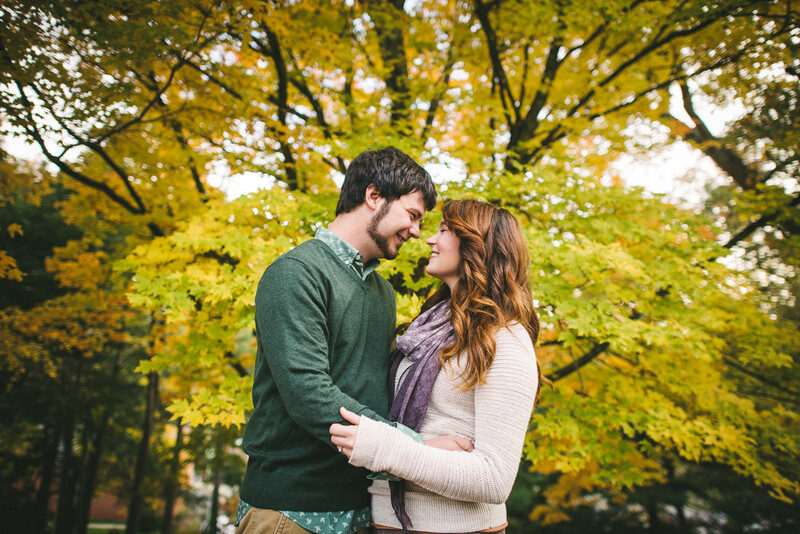 Spring is almost here and we’re so excited! 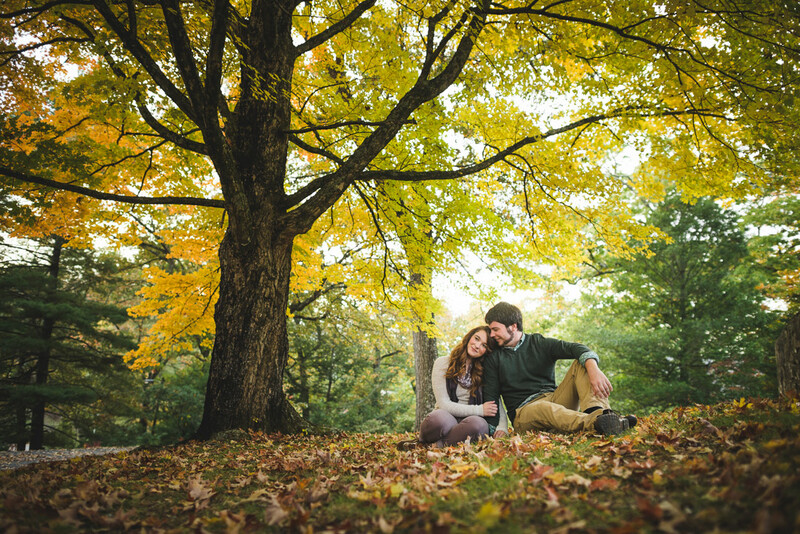 Desirea and Travis will be saying their I Do’s next month but they did their engagement session back in the fall. 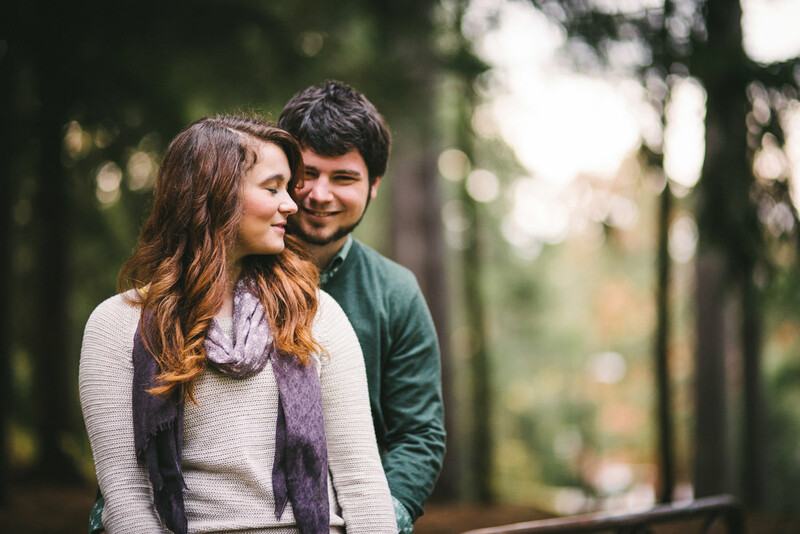 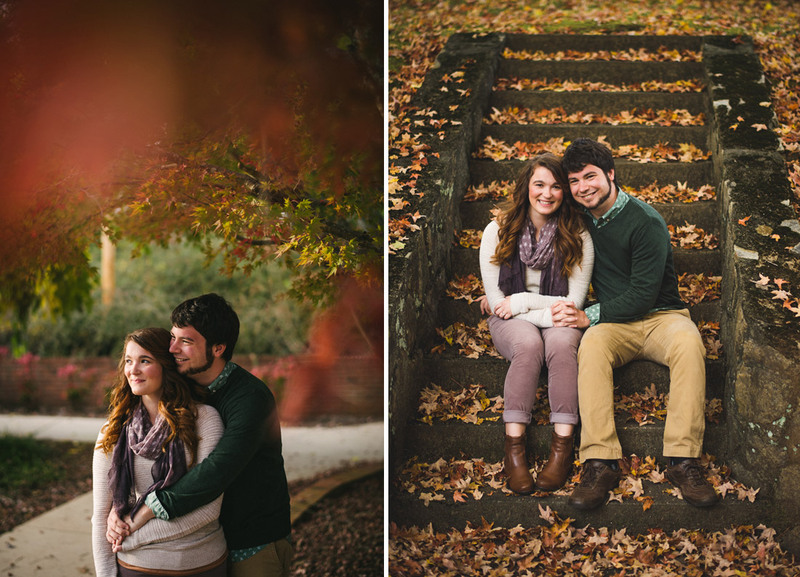 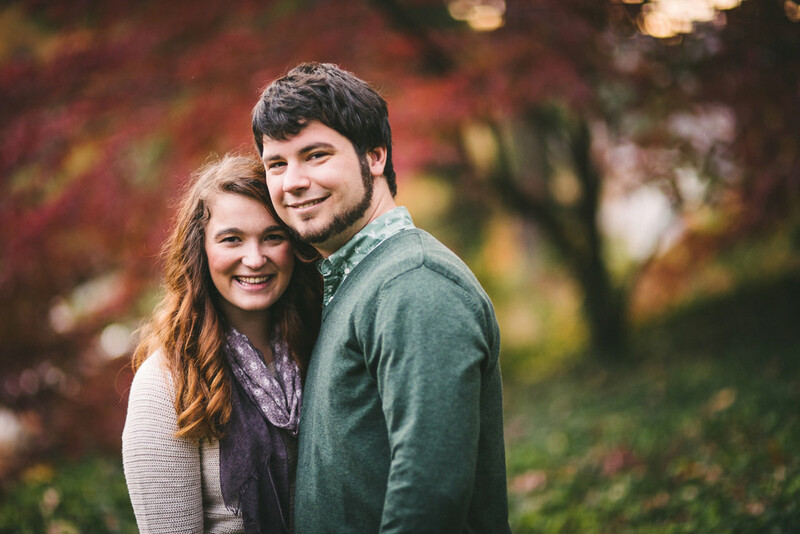 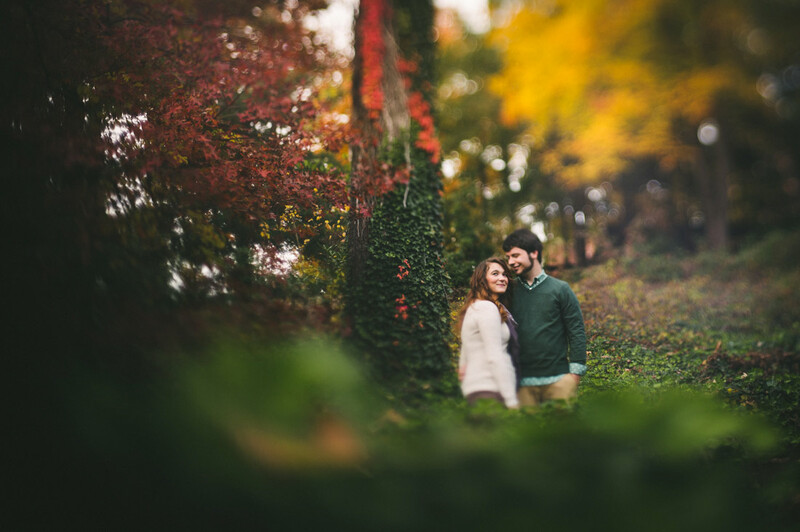 The colorful leaves make the photos pop but not as much as this cute couple and their smiles. 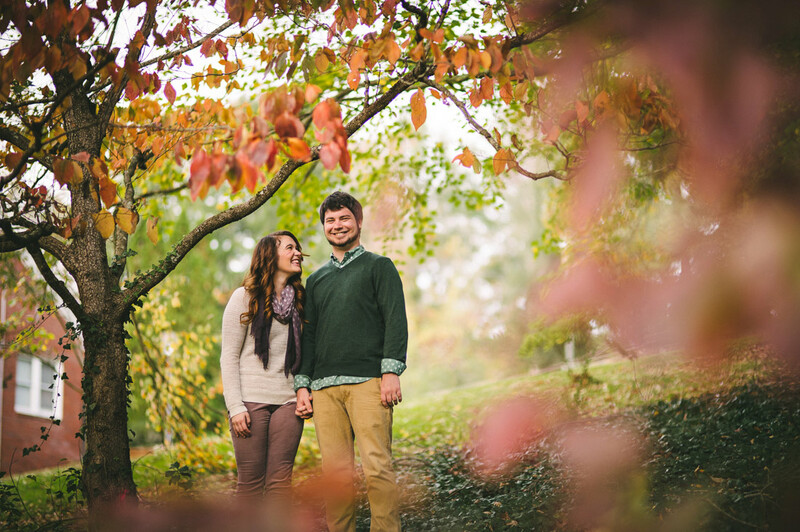 Desirea and Travis picked a location that was meaningful to them. 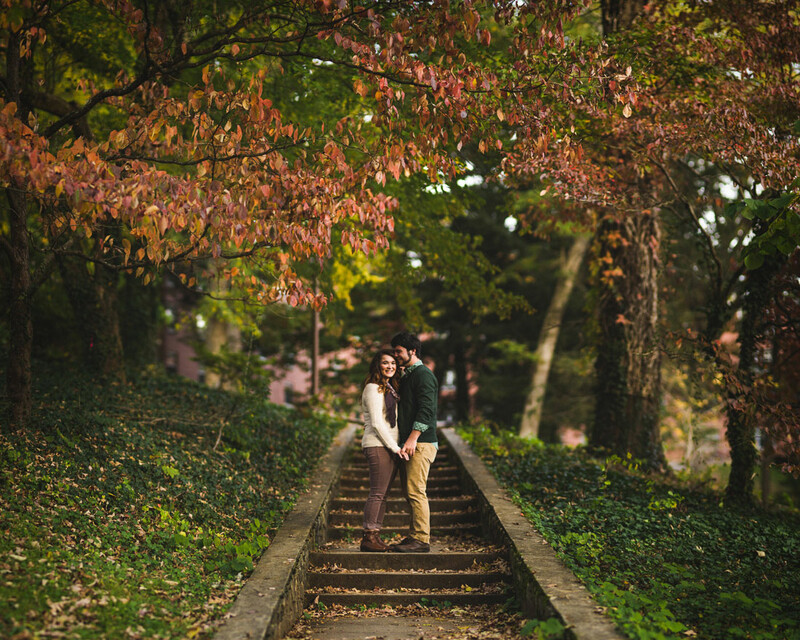 The charming campus of Western Carolina University in Cullowhee, North Carolina is where they first met!